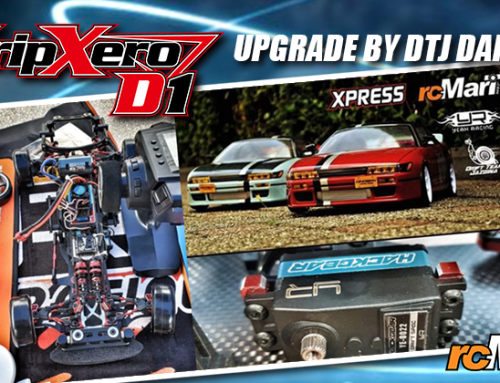 All-Star RC Drift Challenge 2018 had been completed successfully on 1,2 December 2018. The event organized by Hobby Prince & Kota Kinabalu Drift Revo, and it gathered many drift car lovers who live in Malaysia. rcMart.com, Sunyap Development Sdn Bhd, DS Racing Thailand & Hobby Haven Sdn Bhd had sponsored this event for supporting organizer team to run the event. This is a fun time for the driver sharing their skill. See you next time. Let’s check out this event now!